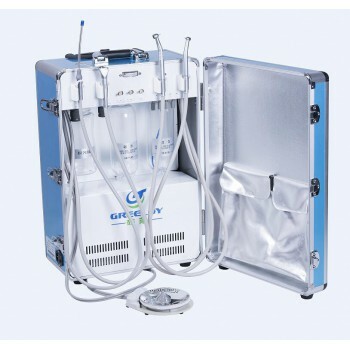 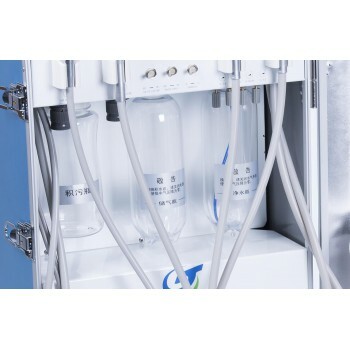 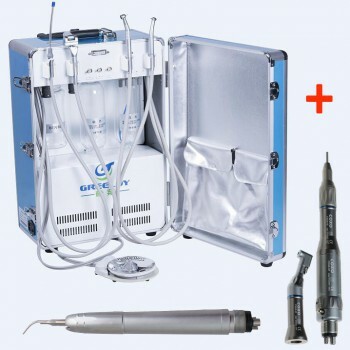 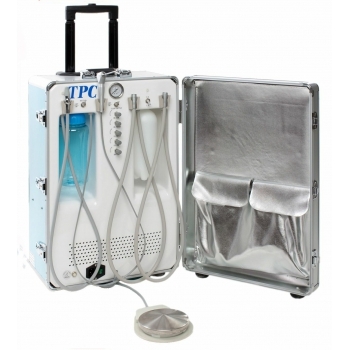 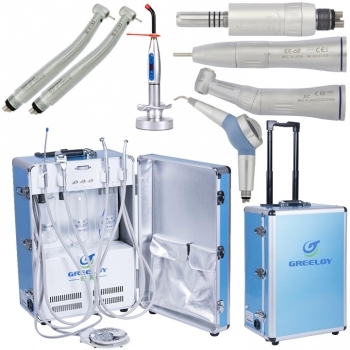 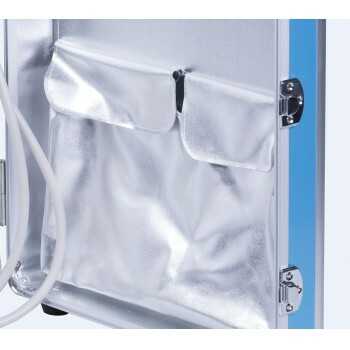 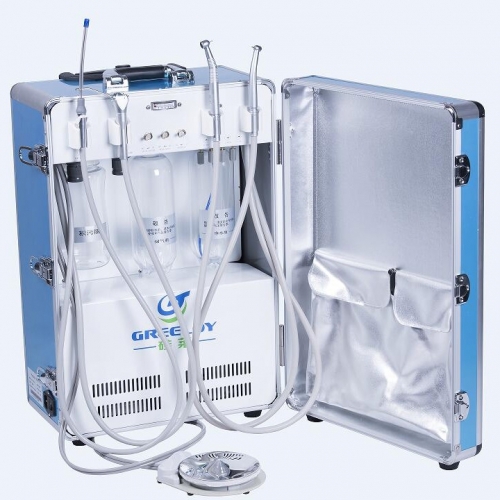 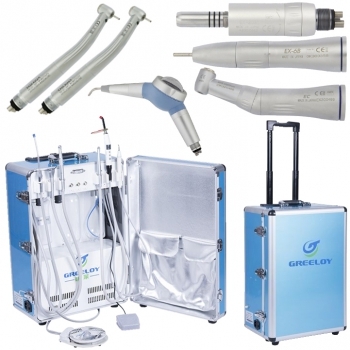 Buy Cheap Greeloy® GU-P204 Dental Portable Turbine Unit form Alandental.com|Dental Equipment for Sale! 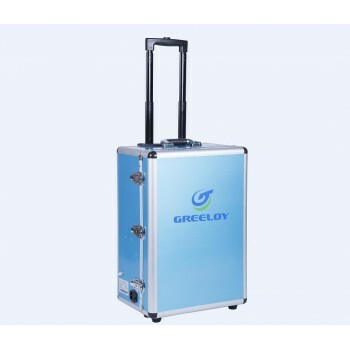 Big store with a wide range of products and very helpful staff. 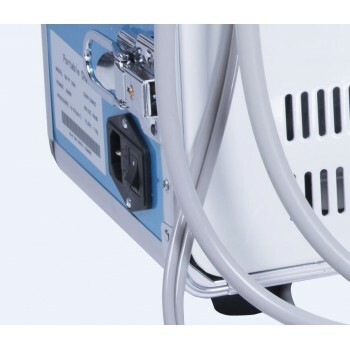 Also easy to get a park out back.